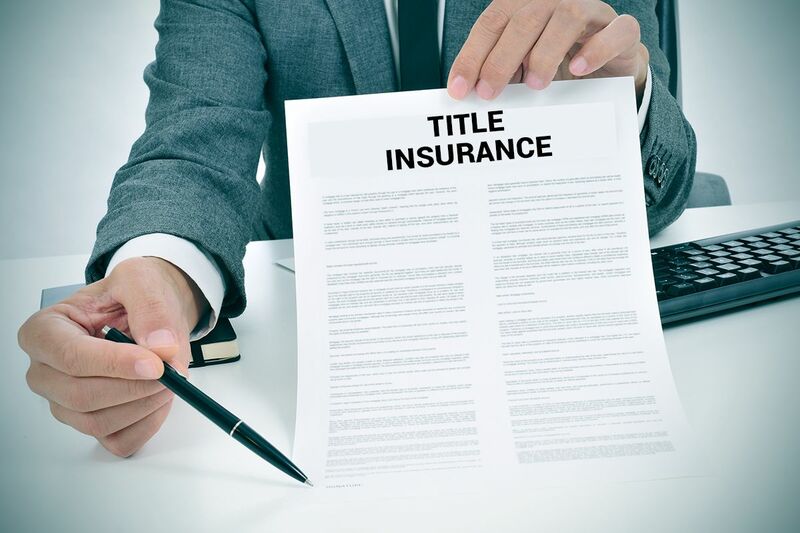 You may have never heard of title insurance before and that’s okay. After all, there are a lot of things to worry about with any real estate transaction. But title insurance (and the title search we do on your behalf) might just turn out to be the best investment you’ve ever made. Title insurance helps provide legal and financial protection from issues dealing with previous owners, unknown heirs, debts and more. Title insurance gives you peace of mind that your property rights are protected. There are two types of title insurance: the owner’s policy and the lender’s policy. The owner’s policy protects your property rights as the homeowner. The lender’s policy insures the financial investment of the bank or other lender. It might sound unlikely, but someone could come out of the blue and claim that they are the rightful owner of the property, meaning that the sale of the property was never valid. Another scenario could be that a previous owner had hidden bills or liens associated with the property that could put your ownership in jeopardy. Our expert Fortune Title team will conduct a title search for you before the deal closes. We search through all available public records to identify any foreseeable threats to your property. However, no matter how complete the title search is, nothing can guarantee that future title claims aren’t looming (especially when you consider threats of forgery or fraud). That is why title insurance is so important. You need to be protected against issues you can’t anticipate. Liens against the property that serve as security for the payment of an obligation (e.g. mortgage liens, judgment liens for unpaid court judgments, federal tax liens, state and local liens for failure to pay real estate taxes or assessments, mechanic’s liens to secure payment for property improvements, liens for recovery of child support payments or for unpaid parking tickets). Easements that have been created by contract or arisen through past use (e.g. rights of way for utilities, rights acquired by neighbors because of a fence encroachment). Claims arising out of bankruptcy or forgery and fraud. Title insurance is a low, one-time fee based on the value of your home. The typical owner’s title insurance policy costs an average of 0.5% of a home’s purchase price – a minuscule price considering the amount of protection title insurance affords.